Dolce & Gabbana fashion house has decided to pull its products from Chinese e-commerce sites as the backlash against a controversial ad campaign grows. The Italian fashion house posted videos this week showing a Chinese model struggling to eat pasta and pizza with chopsticks. The D&G campaign was accused of trivializing Chinese culture and promoting unflattering stereotypes. 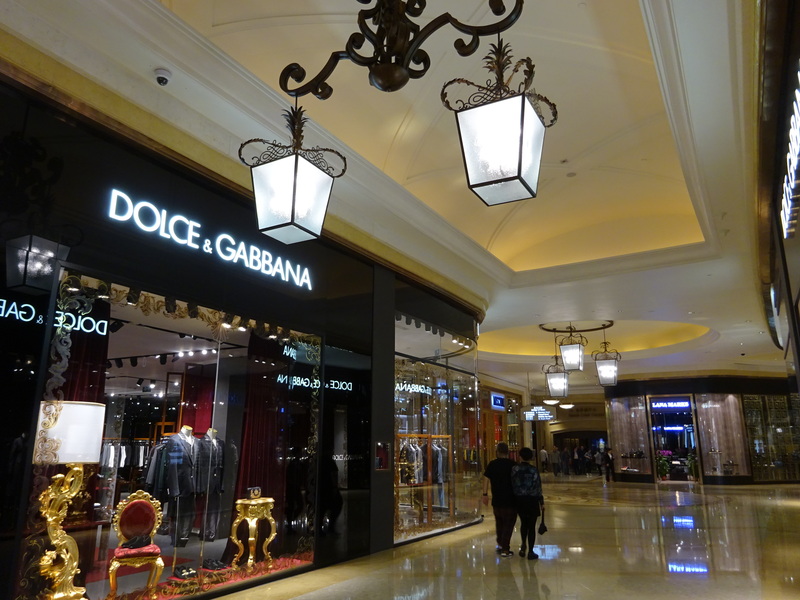 The controversy risks alienating Dolce & Gabbana from one of the world’s biggest luxury markets. Chinese celebrities have called for a boycott of the brand. The D&G crisis deepened when messages allegedly written by co-founder Stefano Gabbana, which included offensive comments about Chinese people, went viral. The company apologized for any offence but said it and Stefano Gabbana’s Instagram accounts had been hacked. On November 23, D&G offered a fresh apology by publishing a video showing Stefano Gabbana and co-founder Domenico Dolce appealing for their “misunderstanding of Chinese culture” to be forgiven. Earlier this week, the Italian company canceled its fashion show in Shanghai. However, the backlash has continued as retailers in China retreated from the brand. On November 23, Dolce & Gabbana products were not available in China on major e-commerce sites Taobao and JD.com, as well as smaller platforms Kaola and Secoo. China is a crucial market for luxury brands. A 2018 report by consultancy Bain & Company forecast the luxury goods market in mainland China will grow by up to 22% this year.